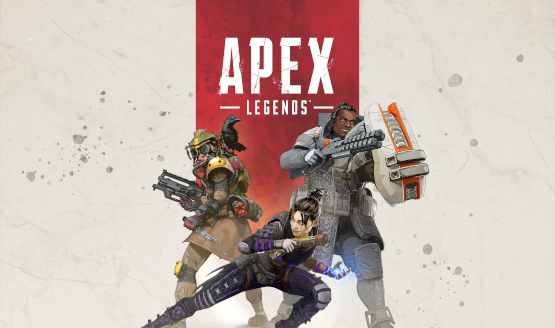 Apex Legends randomly dropped onto consoles and PCs on February 4, 2019, and it has certainly caught the gaming world by storm. We’ve whipped up a handful of tips to help ensure your survival, from things like forming the best squad, to using nonverbal communication and more. Read on to learn a thing or two! What Apex Legends tips have you picked up in the days since its explosive launch? No doubt some interesting strategies will surface as players get used to the nuances of the mechanics and exploit some of its systems. Is voice communication a vital tool for successful teams, or is the above-mentioned ping system really robust enough to consistently take teams to a win? Can squads win without the likes of Lifeline? Patches and updates to the game from Respawn Entertainment will also change things up, which may require strategy shifts. Each character also warrants their own set of tactics, something touched on in the gallery above. What do you think? Did we miss something obvious? Have any player strategies surprised you in the brief amount of time that Apex Legends has been out? What never fails to earn you a kill or two? Be sure to share your tips below!